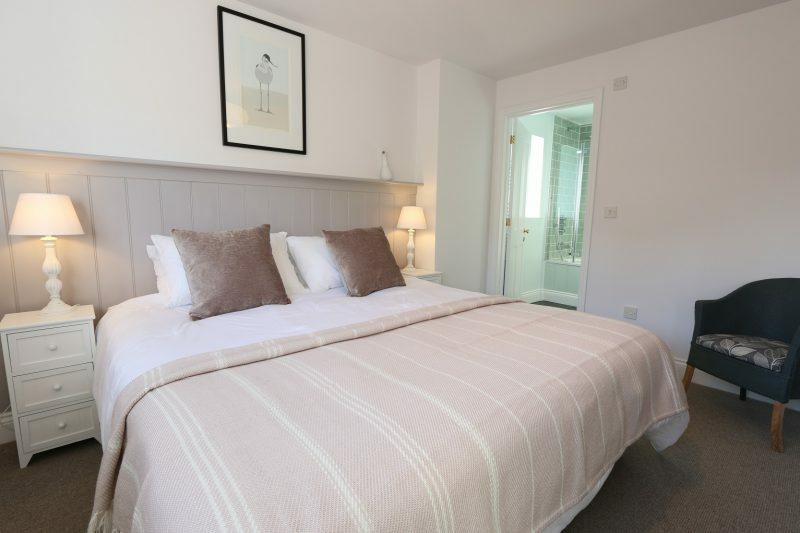 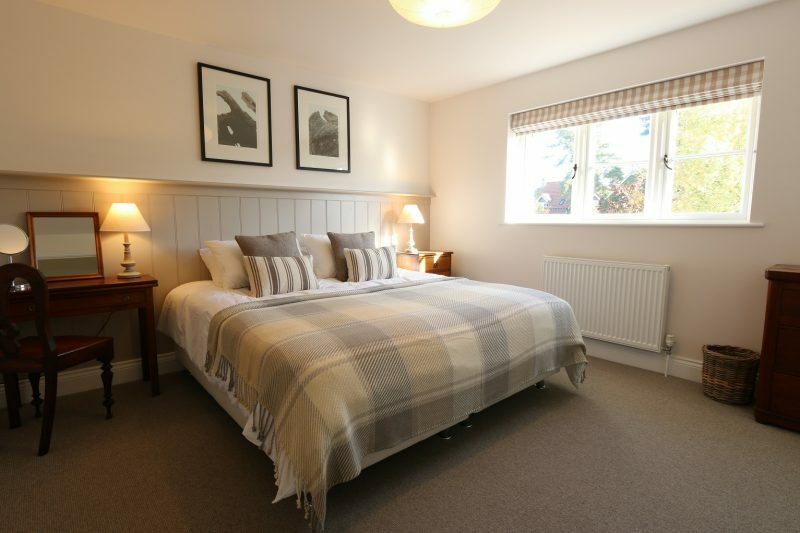 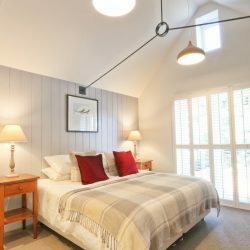 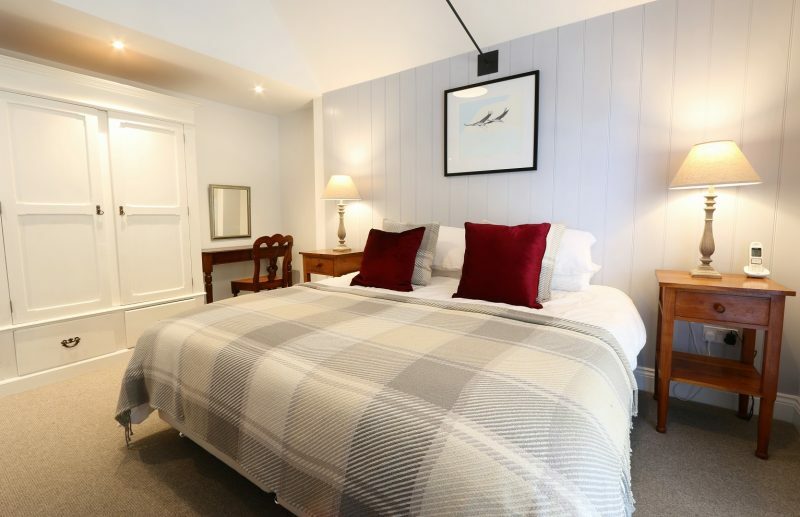 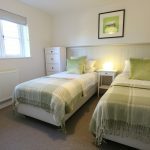 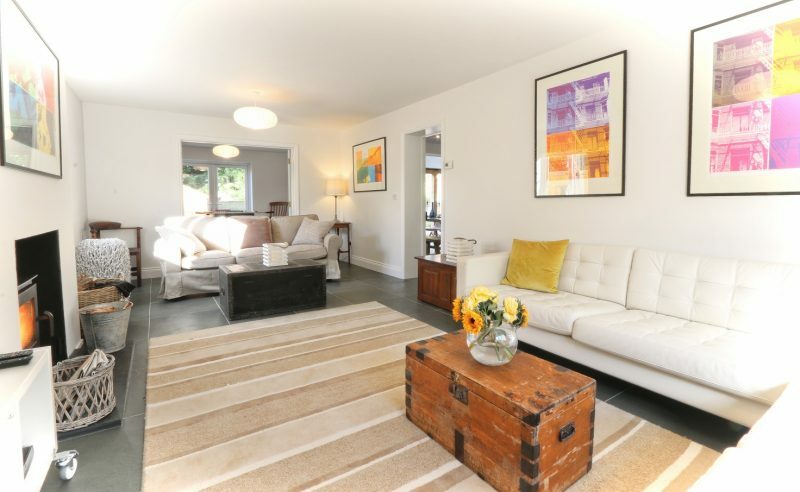 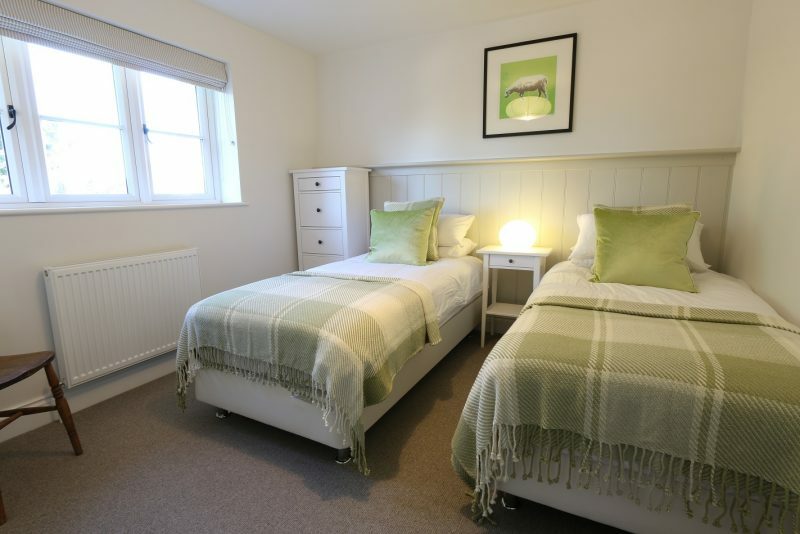 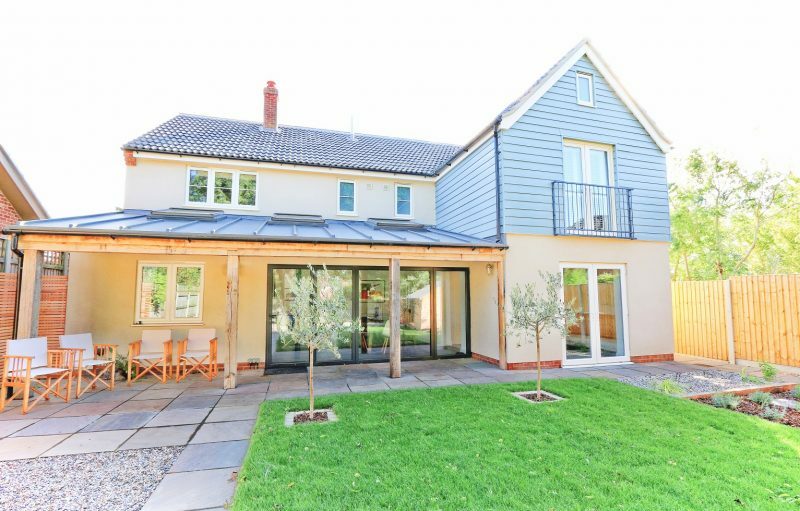 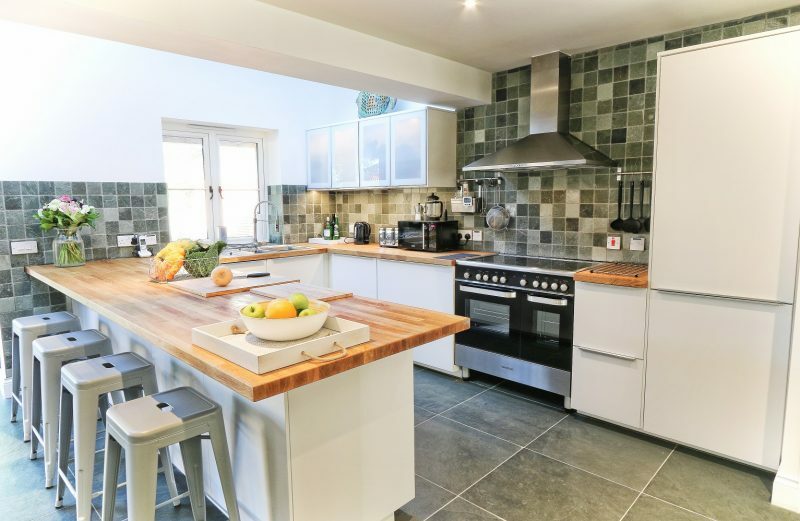 We are delighted to be able to offer guests wishing to stay in Blakeney The Nest, a beautifully renovated property offering spacious accommodation for up to eight guests in four versatile bedrooms each with its own en suite facilities. 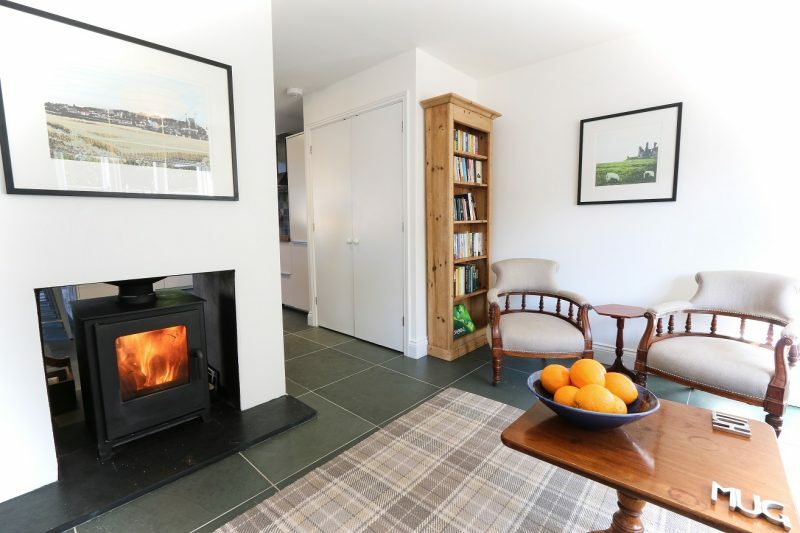 The Nest is situated a short walk from the famous Quay in picturesque Blakeney Village and has the advantage of being a detached property with pretty, enclosed gardens to the rear and a good size gravel courtyard with parking for 4 cars at the front of the property. 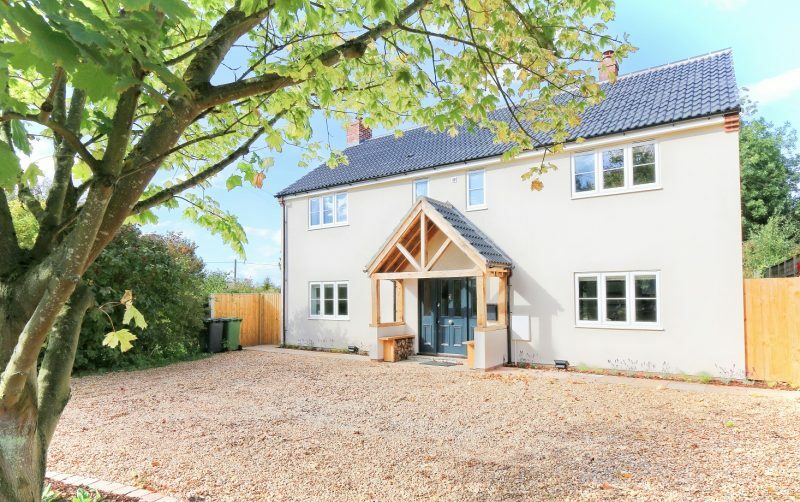 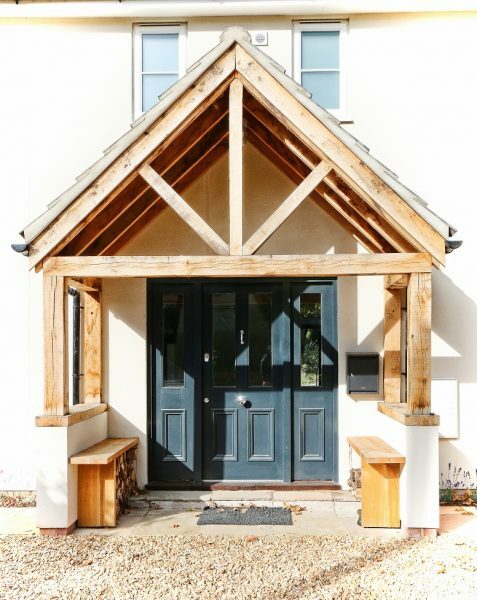 A welcoming oak and pan-tiled porch frames the front door which opens into a light entrance hall featuring a useful row of shaker style coat pegs against a tongue and groove boarded wall. 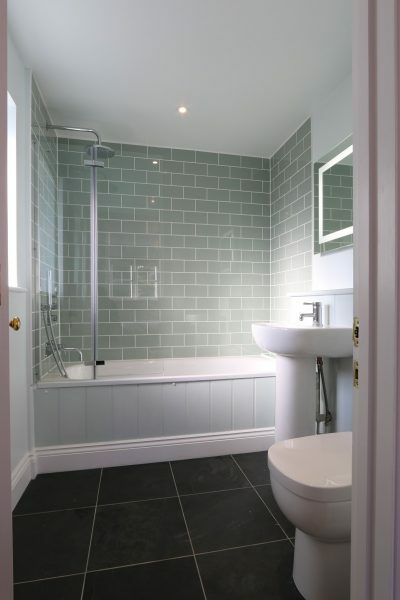 Off the hall there is a cloakroom with WC and handbasin, and stairs lead up to the first floor. 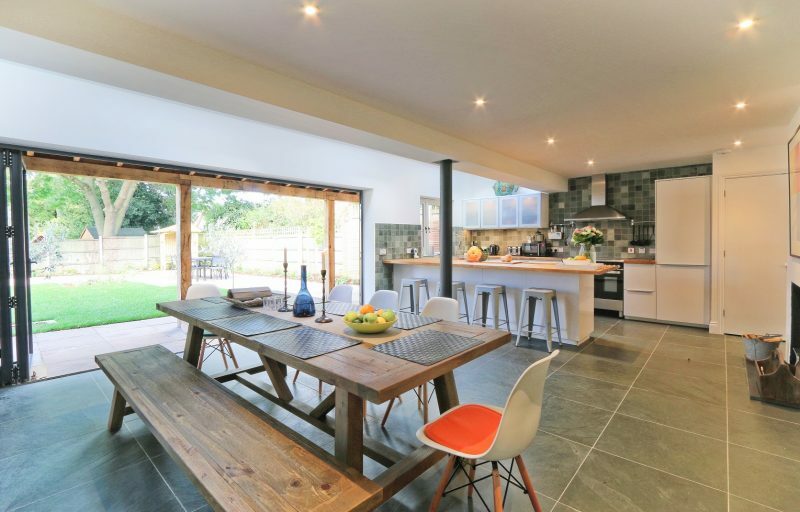 Straight ahead from the front entrance a door leads into the fabulously light and bright kitchen/dining area, the rear wall of which is almost entirely made up of bi-fold glass doors overlooking the pretty garden. 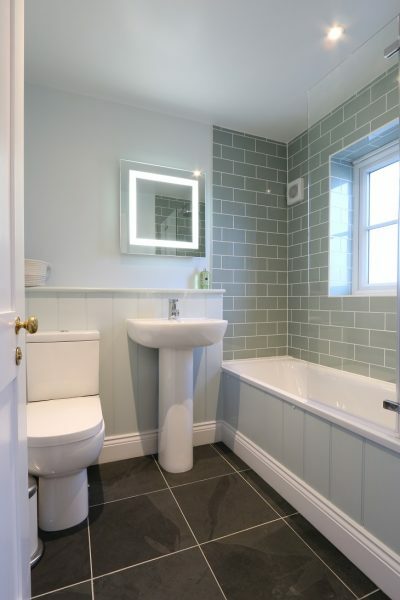 Light also streams into the room from a series of roof lights. 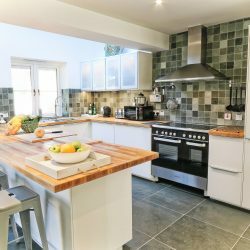 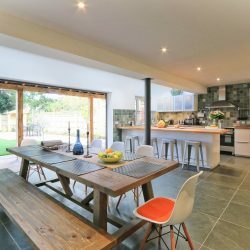 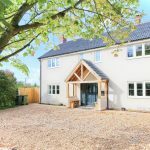 The contemporary white kitchen beneath an oak work surface is very well equipped including a double oven range style electric cooker, fridge/freezer, dishwasher and microwave oven and has huge drawers containing everything one might need for feeding the family. 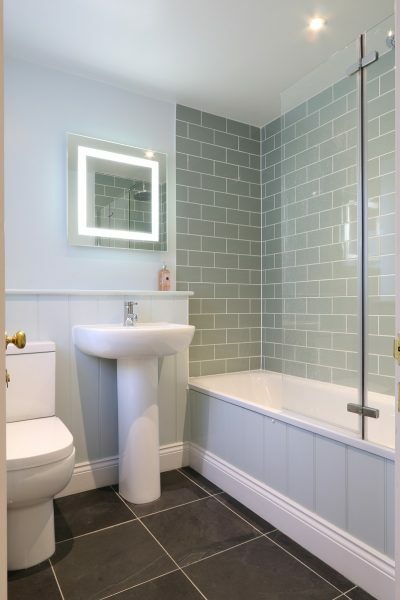 Illuminated glass fronted wall cupboards add another source of ambient light to this lovely area. 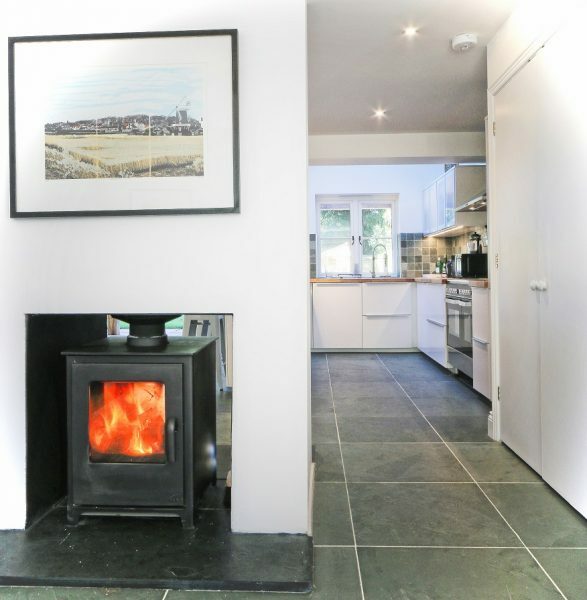 A double utility cupboard conceals the washing machine and tumble dryer. 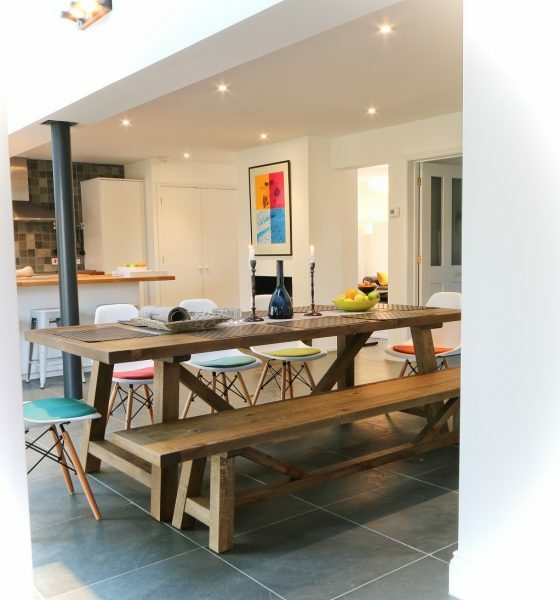 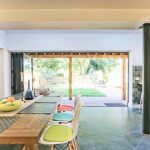 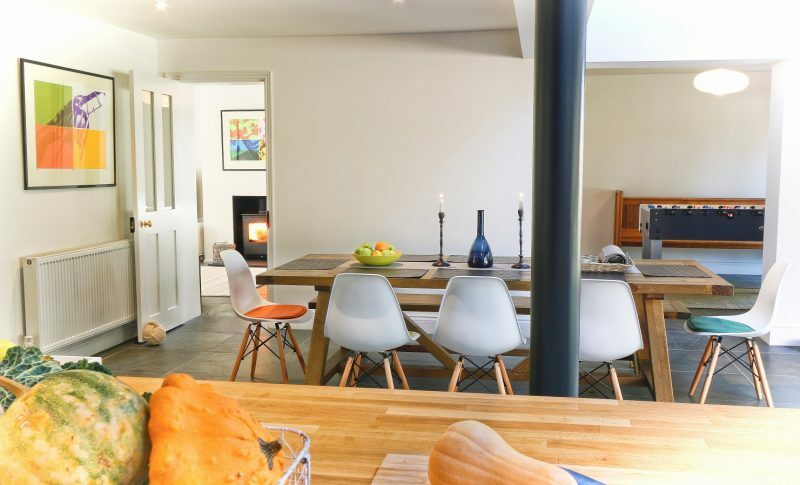 The cooking area is defined by a peninsular breakfast bar, the other side of which is a spacious dining/relaxing area featuring a large rustic pine table and bench with Charles Eames style chairs providing ample seating for eight or more. 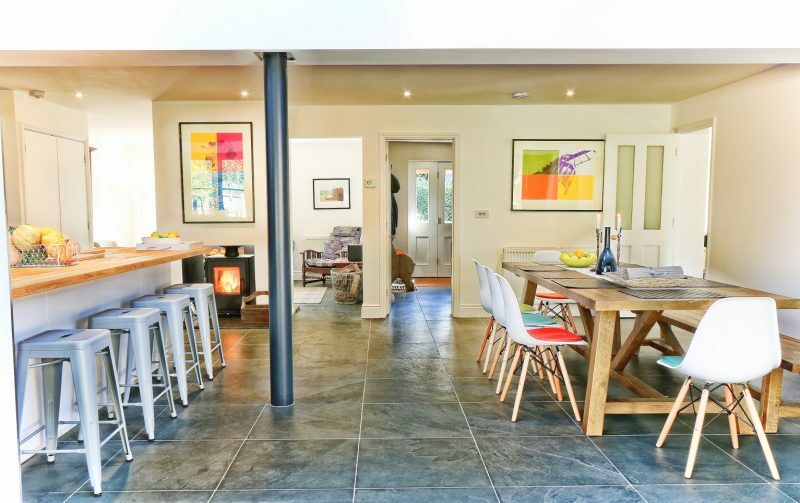 Behind the dining table, a feature wall of an enlarged map of the Norfolk Coast centred upon Blakeney, is both informative and decorative. 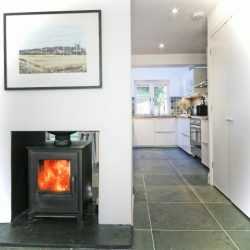 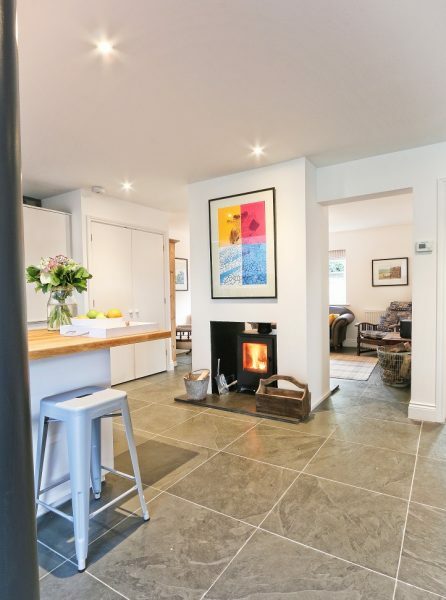 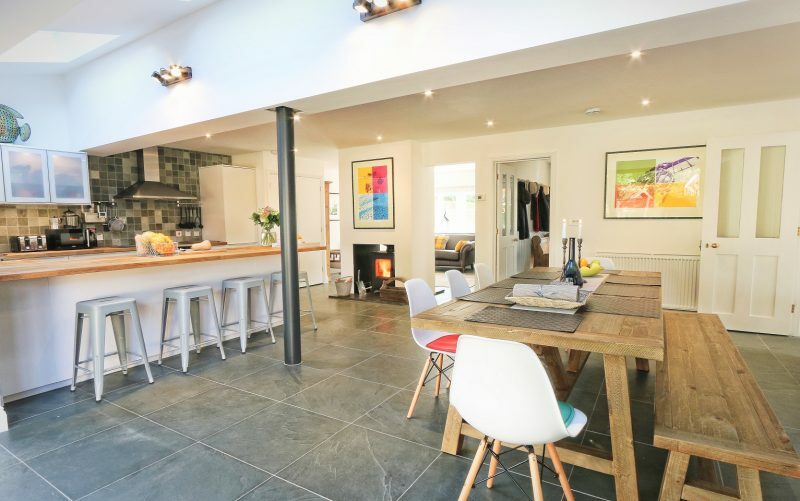 A double sided wood burning stove divides the kitchen area from the snug which has a comfortable sofa and chairs and means both the dining kitchen and the snug benefit from the cosy ambience of the stove. 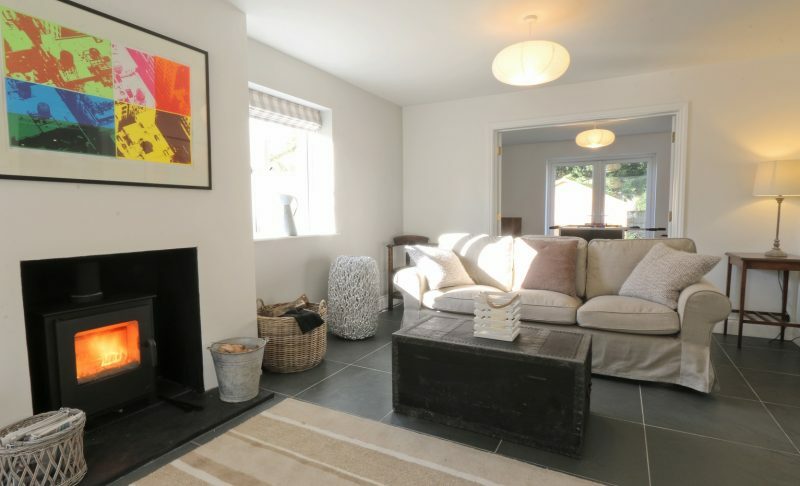 There is a Bluetooth music system in the snug which also plays CDs and DAB radio. 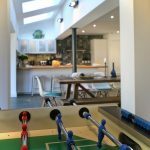 The dining area is open to the games room which contains a table football game and other board games for families and friends to enjoy. 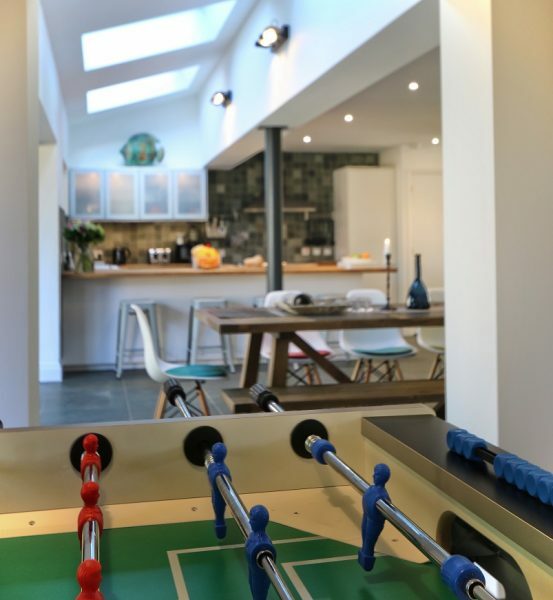 French windows overlook and provide direct access to the garden at the rear from the games room. 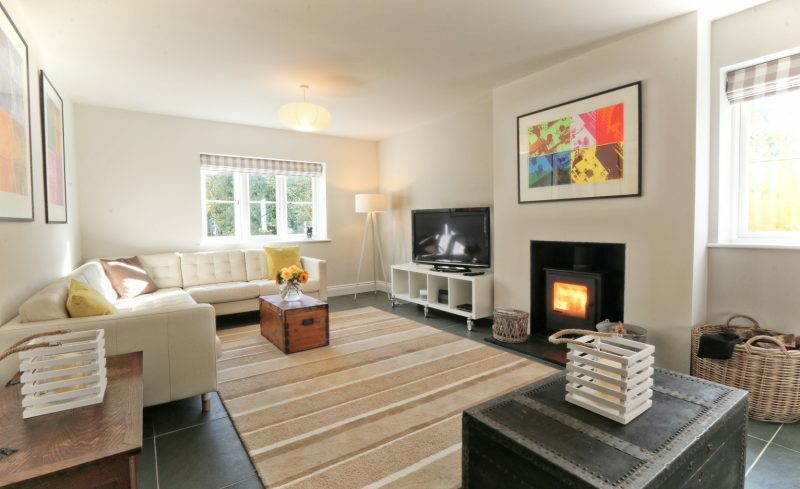 There is a separate sitting room furnished with both a corner sofa and large loose covered linen sofa centred around another wood burning stove. 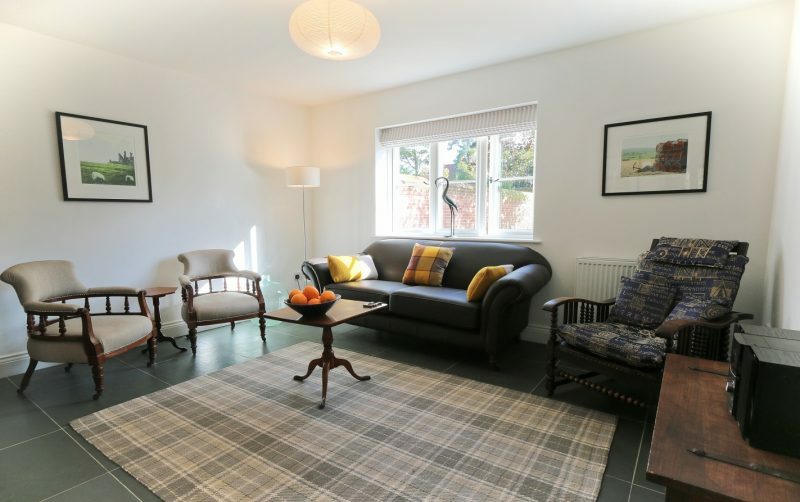 With windows on both the south and west aspects and light coming through the pair of glazed doors to the games room, the spacious sitting room is wonderfully light and bright. 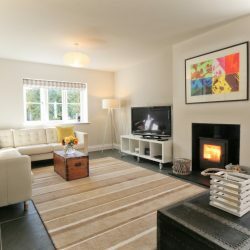 There is a BT Smart Hub providing unlimited fibre broadband and TV services for the large screen television with DVD for relaxing evenings at home. 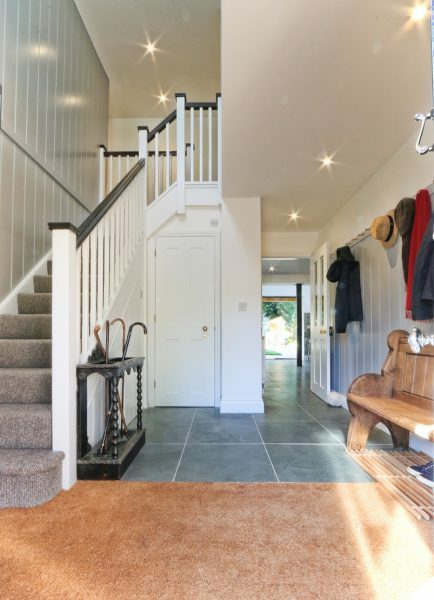 Stairs from the front hall lead to a generous landing off which there are four zip and link bedrooms all en suite. 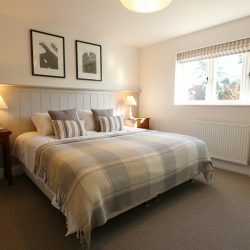 The advantage of the zip and link beds is that they can either be made up as super king doubles or 3ft single beds (so please ensure you give us your preferred configuration for the beds when you book). 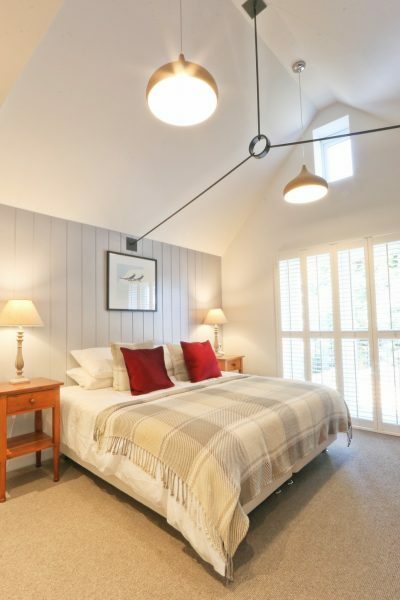 The master bedroom overlooking the garden is particularly pleasing, having a vaulted ceiling with a feature metal tie bar and full length glazed windows opening to a ‘Juliet’ balcony. 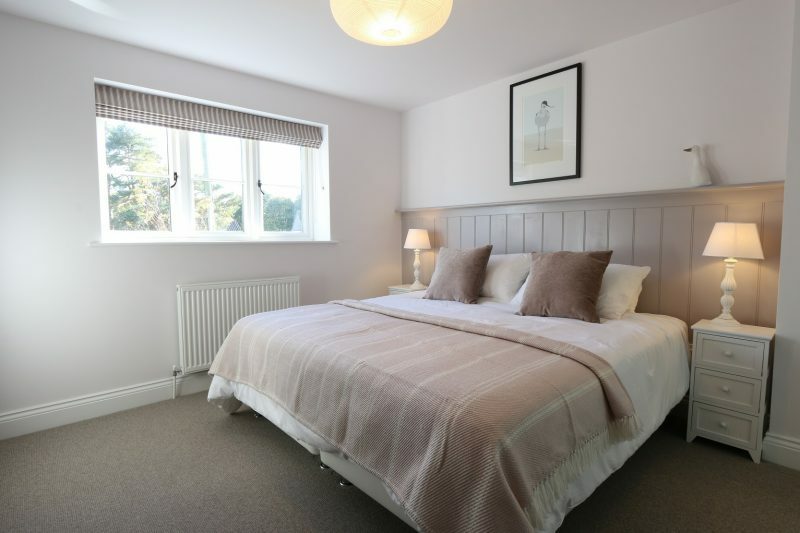 The other three bedrooms are also very lovely having an eclectic blend of modern and antique furnishings to provide the practical requirements of today with the quality of the past, such as the gorgeous mahogany chests of drawers and Lloyd Loom chairs. 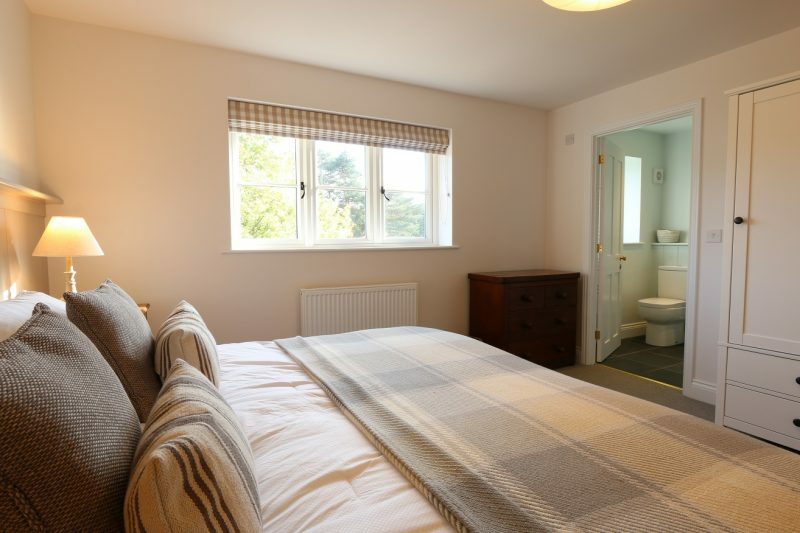 Again, all the bedrooms are wonderfully well lit with natural light. 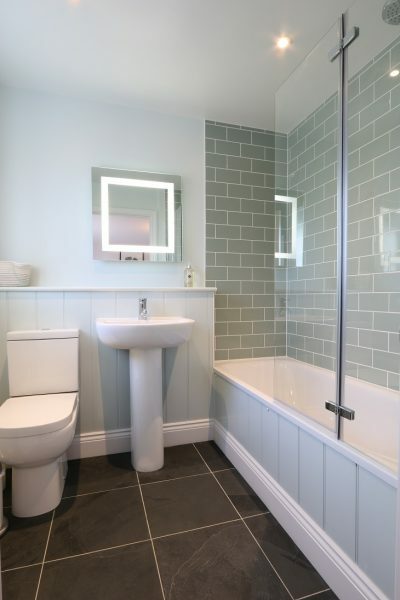 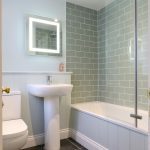 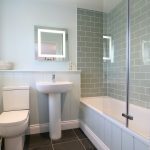 All the en suite bathrooms have baths with showers above, heated towel rails and feature large illuminated wall mirrors with a shaver point concealed underneath and a motion sensor to switch the light on and off with the wave of a hand. 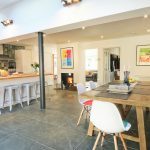 Throughout the property are stunning pieces of art that are original screen prints produced by the artistic owner of The Nest, providing colourful focal points and a local context for this delightful house. 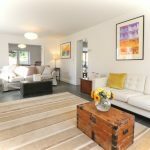 The Nest has oil fired central heating with a combination of radiators and underfloor heating downstairs, with its stunning Brazilian grey slate floor, and a separate zone control for radiators and towel rails upstairs. 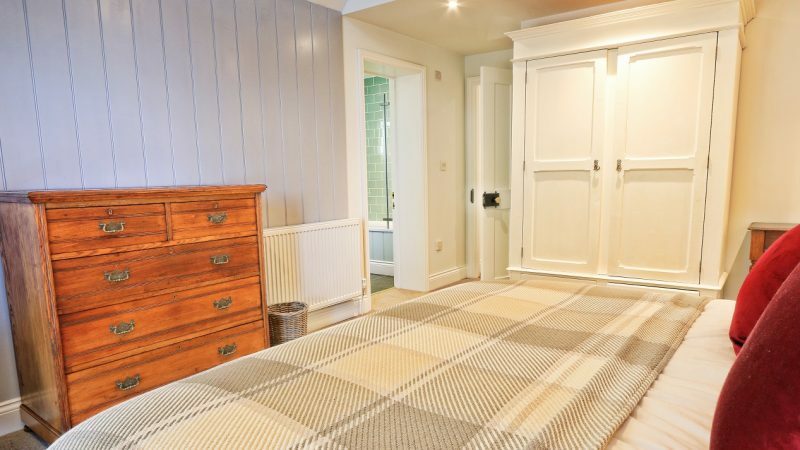 There is a large cupboard on the landing containing a huge Megaflo tank, providing an ample supply of hot water, and storage for the iron and ironing board. 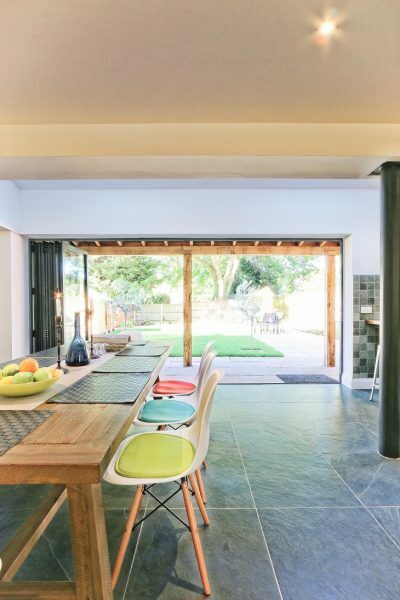 There is parking for up to four cars on the gravel drive at the front of the property and to the rear is a delightful garden made up of lawn, gravel and paved areas, with plant beds featuring a variety of herbs and drought resistant flowers and shrubs. 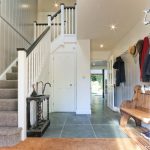 A lovely feature is a covered ‘veranda’ running along the back wall of the house giving a sheltered spot for relaxing or dining alfresco. 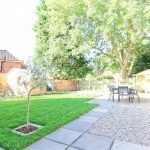 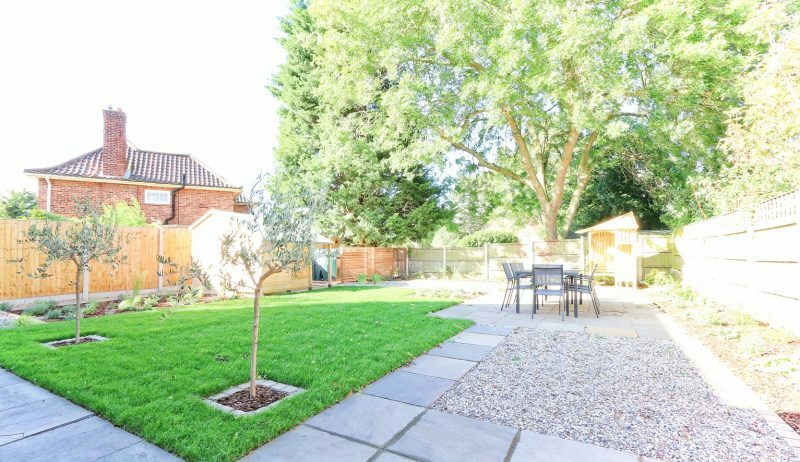 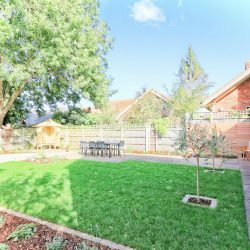 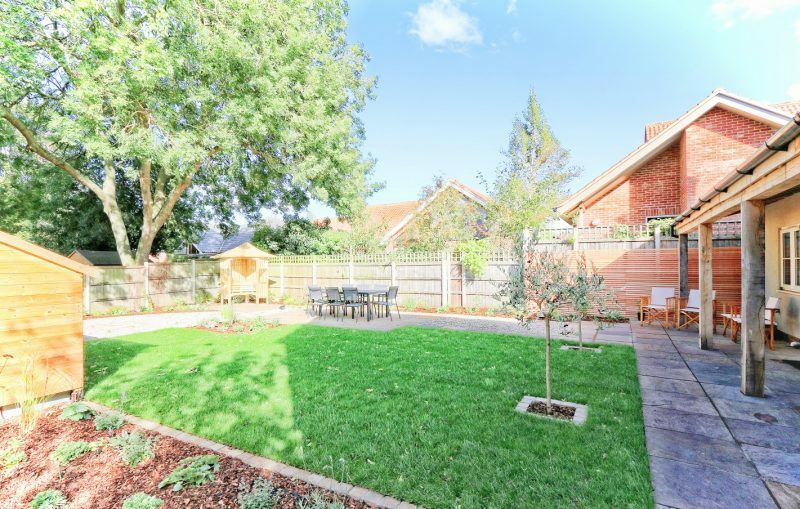 Next to the lawn is a lovely sunny dining area, with seating for eight, to enjoy long afternoon barbecues or relax with a glass of wine in the arbour seat in the corner beyond. 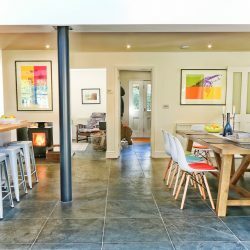 The owners are happy to accept up to two well behaved dogs, but dog owners must adhere to house rules, check all evidence of their pet is cleared away both inside and out upon departure and under no circumstances allow pets either upstairs or on furniture (see BCC Terms and Conditions). 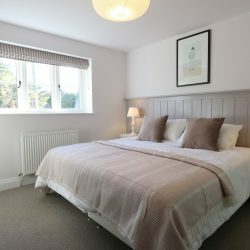 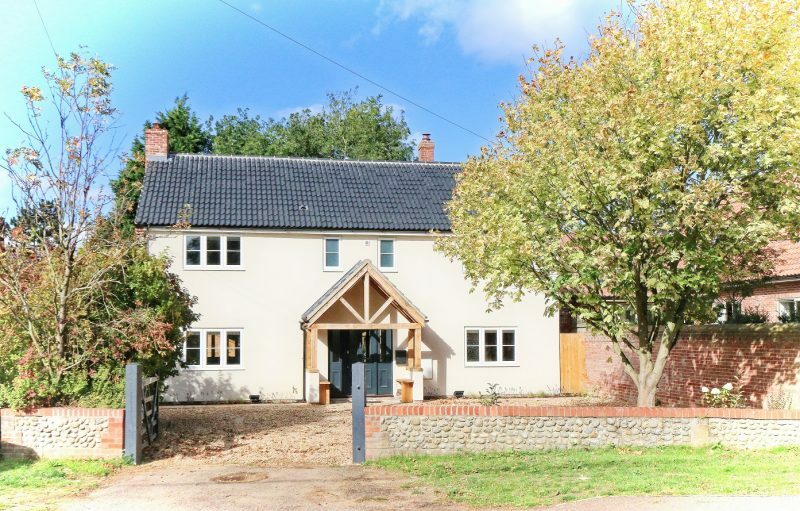 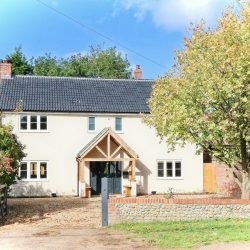 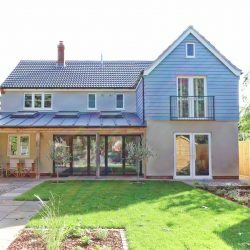 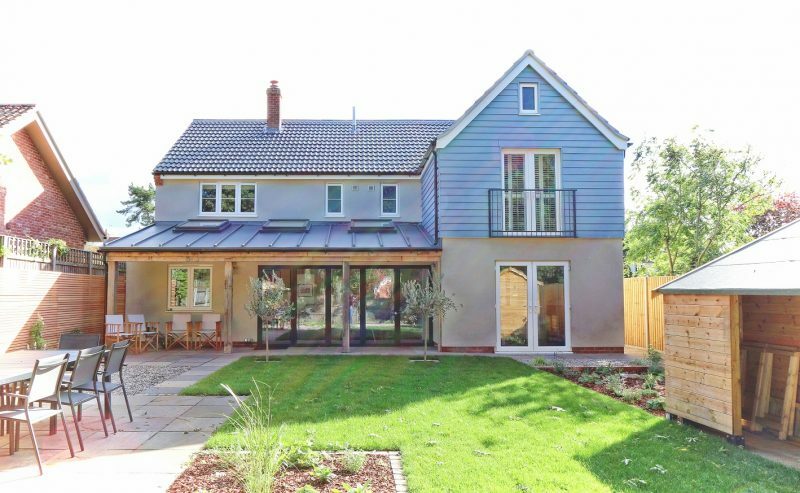 The Nest is just as it’s name suggests; a welcoming home from home for both families and groups of individuals coming away to sample Norfolk Living, enjoying the well thought out stylish accommodation, generous parking and safe enclosed garden the charming owners have so lovingly created.